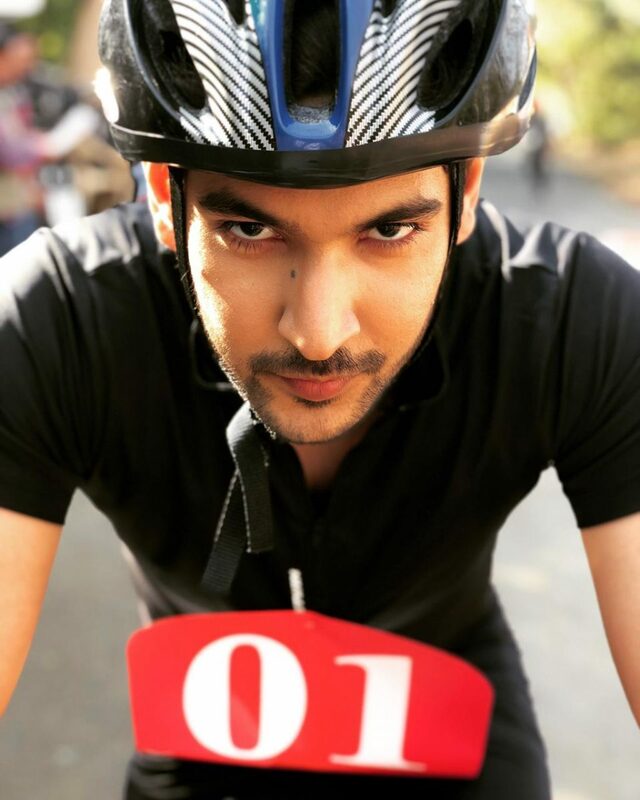 Actor Shivin Narang is loving being part of Internet Wala Love. 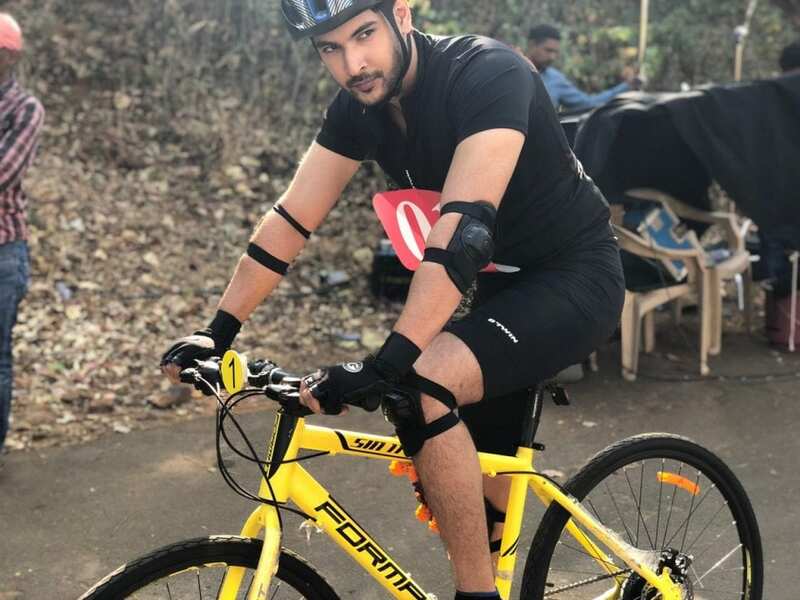 The actor gets to try many new things in the show, the most recent one being cycling. 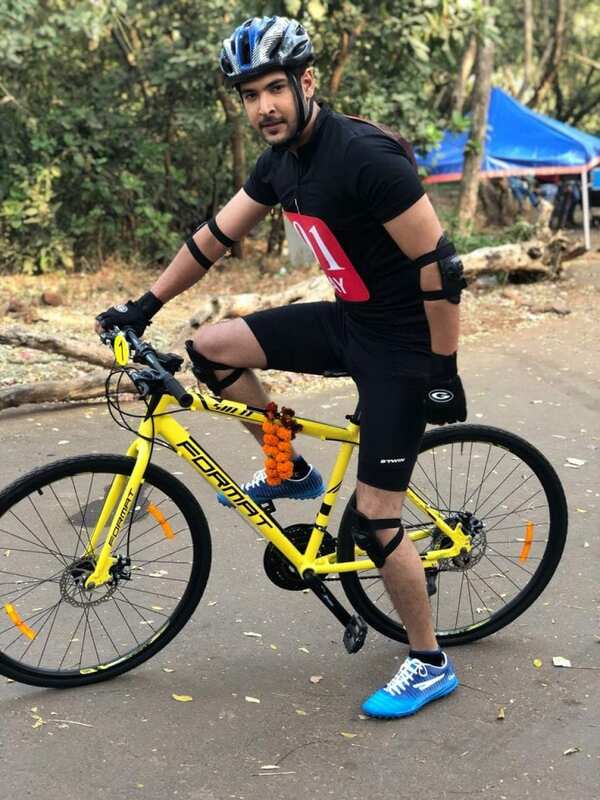 For a special sequence in the show, the actor had to cycle and he loved doing so. “It was like Jo Jeeta Wohi Sikandar. I am very fond of cycling but thanks to my busy schedule, I haven’t cycled for a while. 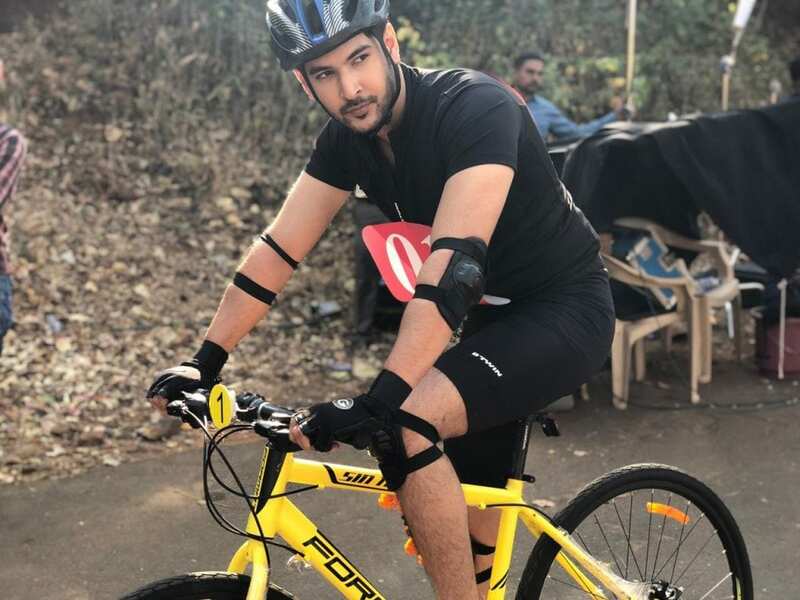 I enjoyed the thrill of being on the cycle again!” says the actor. The actor, who plays an RJ in the show, has been getting a great response. “I am so glad that my fans are loving me in the show. I often get messages of how they simply adore my character,” says the actor. New twist and turns in the story of Krishna Chali London :- Krishna is confused and shocked but..